Get 10% off for orders minimum $10 Use Gift Code: "papabazz" Buy now, Click here. Little Angel Baby Wipes aim to provide premium quality disposable wipes at family-friendly budget prices! Each Unscented wipe is made from quality extra-thick tissue giving it a soft velvety texture which will gently clean baby’s bottom. These pH balanced, hypoallergenic wipes have been specially formulated to be free from chemicals, alcohol, and dioxin to ensure you are providing the best care for baby’s skin. The soft tissue fibers have been enriched with Aloe Vera and Lanolin to soothe and moisturize your baby’s skin leaving it feeling soft and supple. 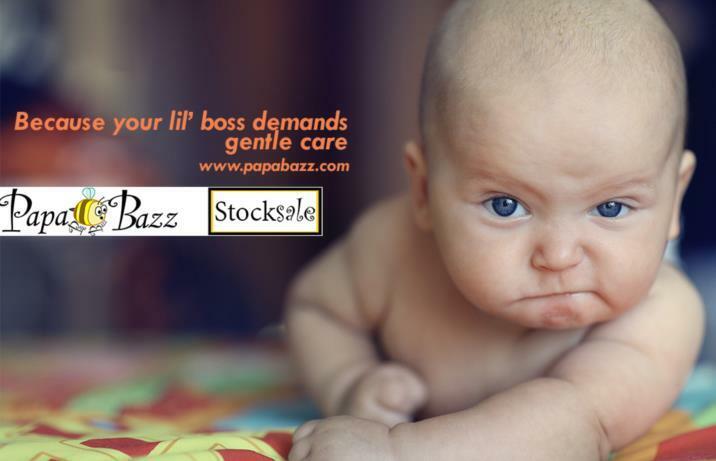 Stop paying too much for your baby care needs and buy from papabazz with confidence today!